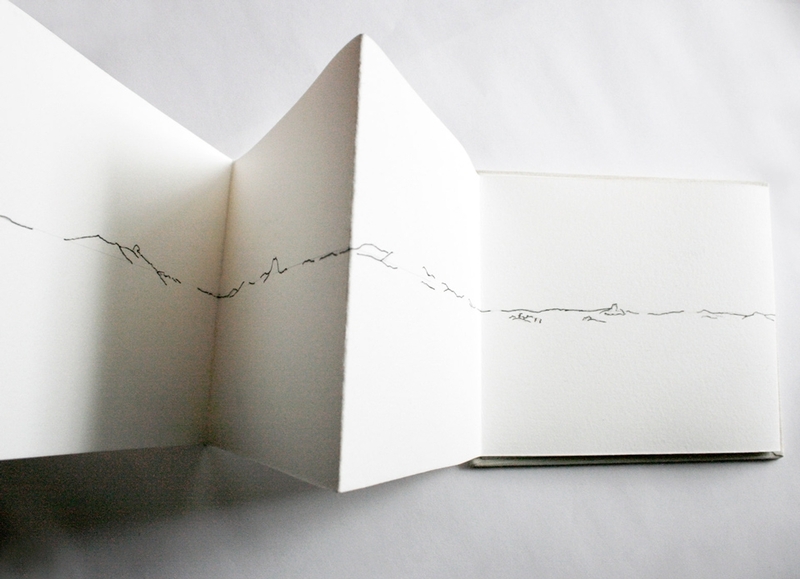 Book made for Pyramid Atlantic's Denbo Fellowship. Letterpress on linen, pencil, ink. 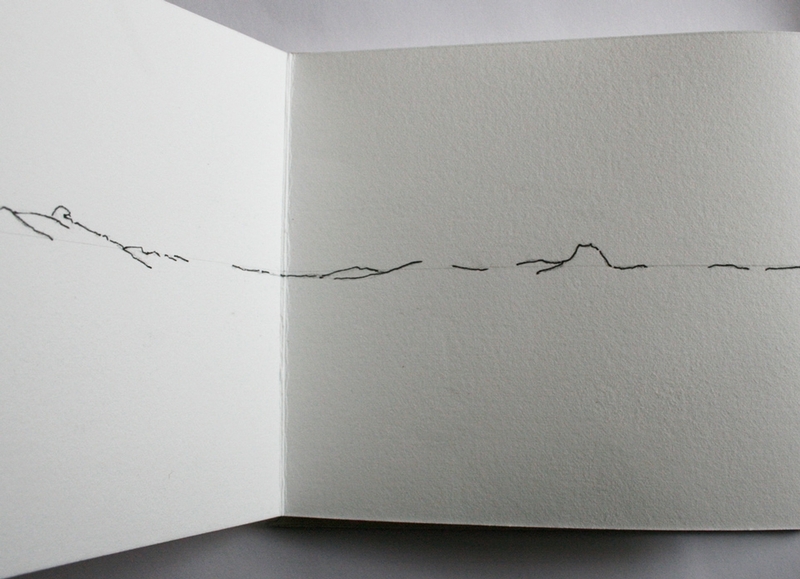 I trace horizon lines from Old Master drawings on the internet.